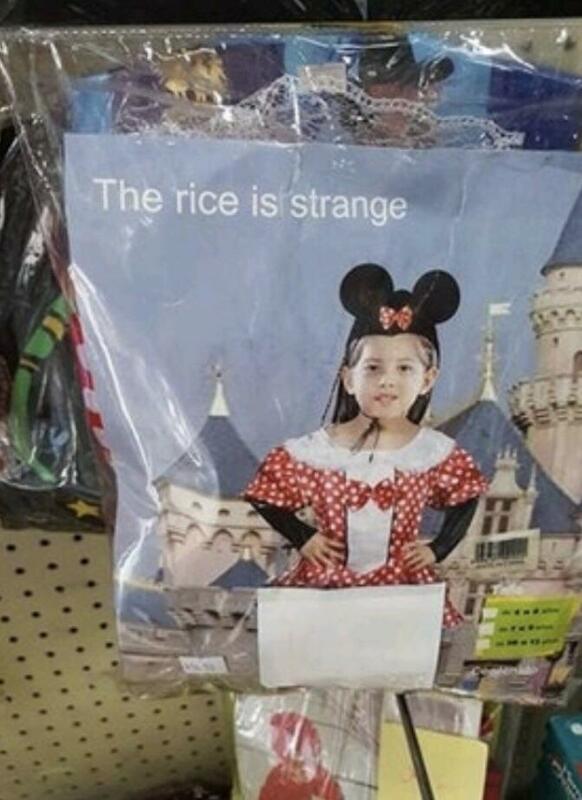 It's stranger than the rice. One thing that really stood out to me on Flipline Studios' Instagram was the idea of Papa's Builderia. Go check it out if you haven't already. Do not you like Rice? Actually, it's very common all across Asia, from Afghanistan to India to Vietnam to Japan. "Flipline Instagram is stranger than Rice"
The Instagram isn't official, obviously, but there is cool stuff on there, like the Daily Profiles. I love the way that they made the city image for each customer. Brother E: Cool! But is Papa's Builderia really made by Matt and Tony? It's not official, though I do like those daily profiles!